These tomatoes are handpicked in late July at which point they are interwoven with a string tied around a circle forming a “piennelo”. These are then stored hanging in a dry and ventilated area and are left to “dry out” until the end of August. 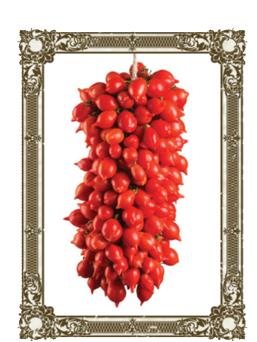 Neapolitans hang the tomatoes like grapes in their stores and pizzerias. The longer they hang, the more shrivelled and sweeter they get. When someone orders their pizza with these tomatoes they’re literally picked off the vine and thrown on the pizza. 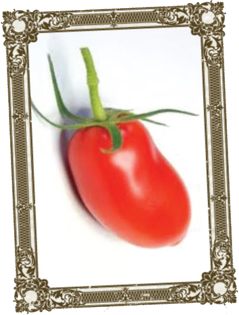 The delicious sweet-sour and slightly bitter aftertaste of tomato piennolo must be tried to be appreciated. We have spent a considerable amount of time testing salt from all over the world trying to find the absolute best to use on our pizza. You might not think there’s much difference but there is. 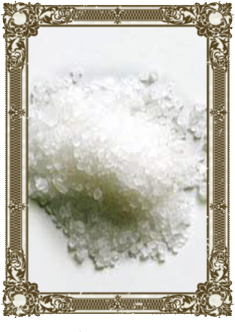 The sea salt we decided on has a perfect flakiness and flavour resulting in our opinion, an outstanding taste. 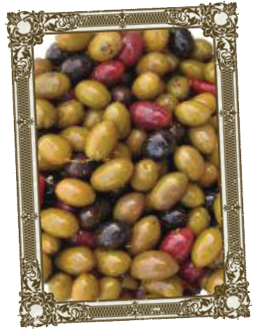 Italy’s DOP (Designated Origin Protected) extra virgin olive oil is made using only the best variety of minucciola olives sourced from the beautiful Sorrento Peninsula. Sorrento’s olives carry hints of the Peninsula’s natural herbs and fruit deriving its taste and aromas from wild rosemary, mint and lemon. Simply put, we had to use the world’s best pizza flour. 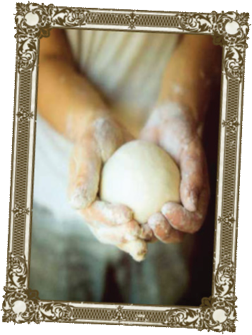 Hand grown in the valley of Campania: the flour is harvested each autumn and then stored until the warm months of June and July when it is taken from its hull. An Ecco pizza is topped with only the freshest mozzarella. 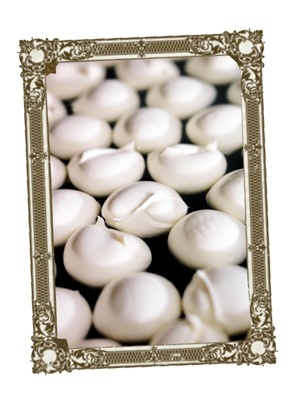 Our mozzarella comes from a local Italian family who began making cheese in the 1960’s. Both our Fior di Latte (made from cows milk) and Mozzarella di Bufala (made from buffalos milk) are incredibly fresh and full of flavour with a perfect creamy texture. These cheeses are perfect for withstanding the 800 degrees of our pizza oven without burning.